Hotel 1935 opened its doors in June 2015. It has 10 spacious, bright rooms that are also warm and decorated in Mediterranean style, designed to offer the necessary comfort for your holiday break. 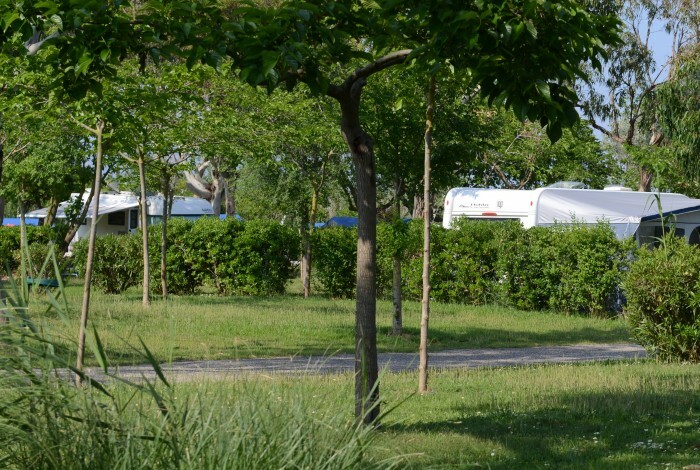 It has a swimming pool with a built-in climatised jacuzzi for enjoying in both the summer and the winter, chill out area, a terrace and free use of bicycles for outings in the Empordà region, among other offers. 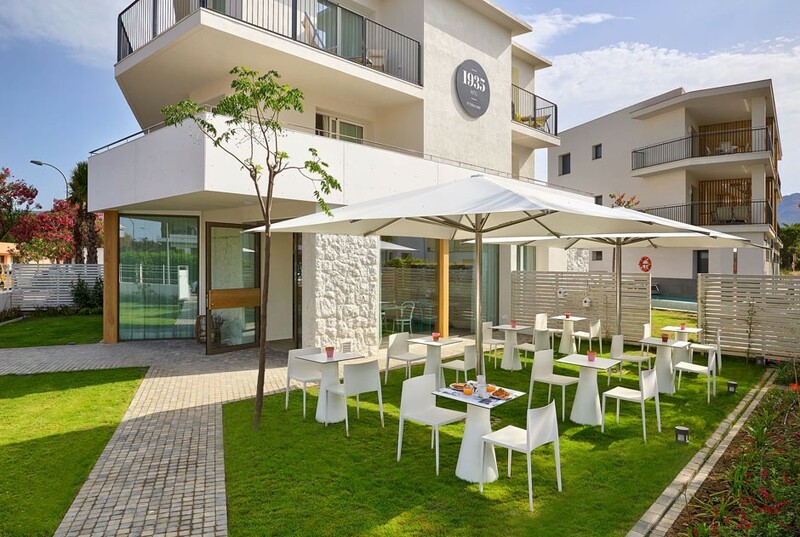 The Hotel Figueres is on the Roses road in Vilatenim - Figueres, a few minutes from the railway station that connects Figueres and Barcelona, 3 km from the Dalí Museum and only 13 km from Skydive Empuriabrava. It is a budget hotel with air-conditioned rooms, with a good mattress, a shower, LCD flat screen TV and a table to work. All this with a modern and functional design. Free high speed Wi-Fi, free parking and 24-hour coffee free of charge as well. 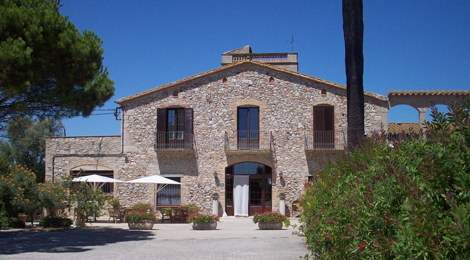 Accommodation in the Empordà region. In the Aiguamolls de l’Empordà Natural Park. 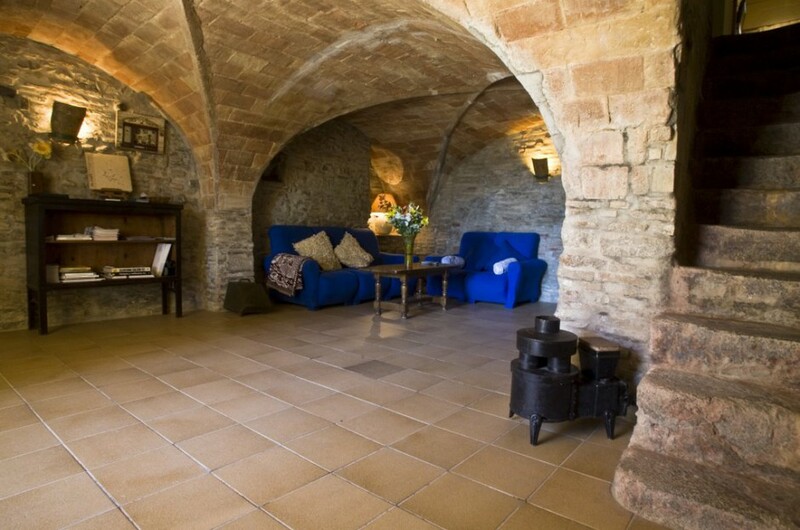 Accommodation with charm in the Empordà region. Come and enjoy Skydive Empuriabrava and stay at Casa Armengol, an eighteenth-century house that was restored in 2010 and is located in the village of Vilajuïga. 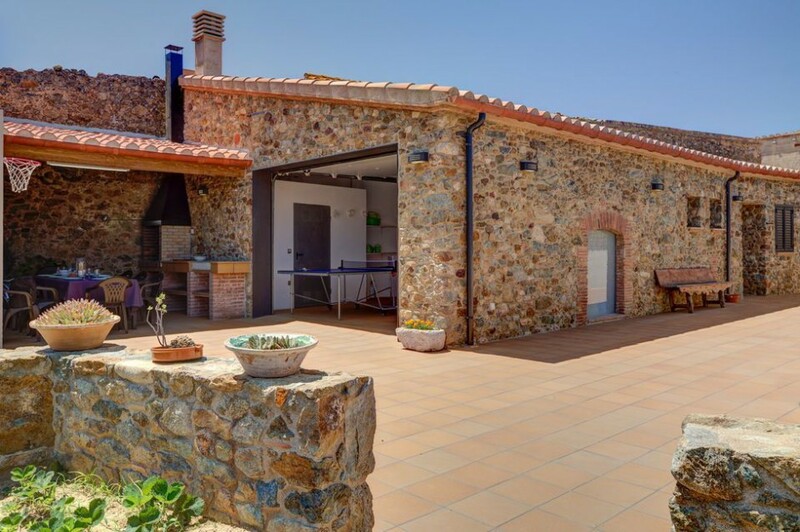 Casa Armengol has a capacity for 8 people and may be rented whole. The accommodation combines a charming setting with up-to-date technology, to make your stay in the Empordà region an unforgettable experience. Seventeenth-century farmhouse (1636) on a farm, two minutes from the beach. 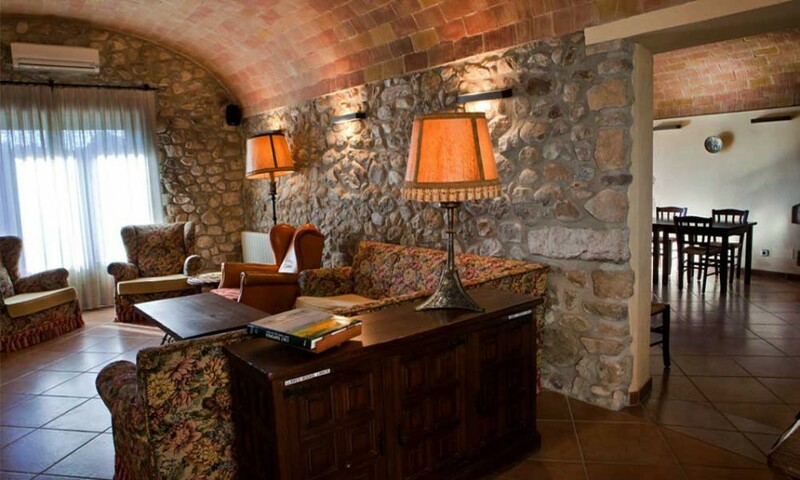 The farmhouse has been restored in keeping with the original structure to yield comfortable, welcoming facilities that include a dining room, two lounges, two balconies and a viewpoint. 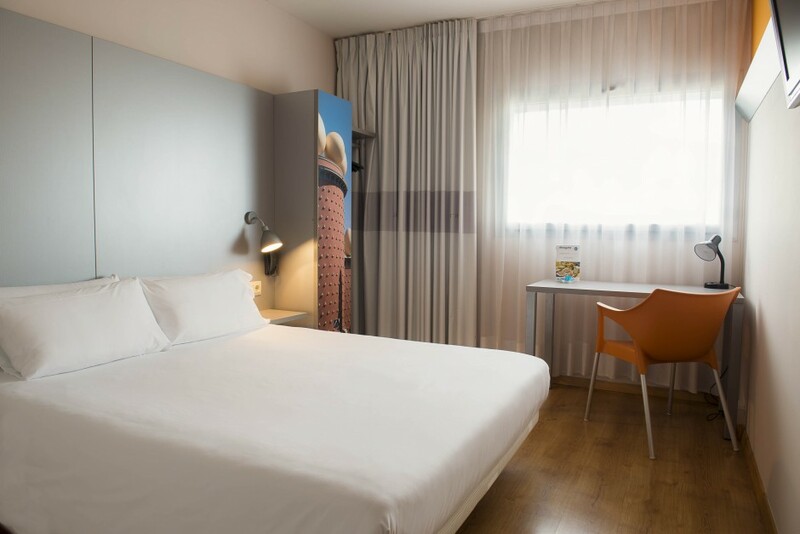 Hotel Empordà, completely refurbished in 2009, is located in a quiet spot in the northern approach to the town of Figueres, just a few minutes’ drive from the French border. It is the ideal place both for stays on the Costa Brava and as a stop-off point on longer journeys. Its bedrooms and lounges are fully equipped with modern conveniences and have magnificent views over the Empordà region, thus guaranteeing a very comfortable stay, just a few minutes from the centre of Figueres and with excellent connections. El Motel Restaurant: Jaume Subirós, the current chef and owner, has continued in the footsteps of Josep Mercader, a legendary figure in Catalan gastronomy who founded the establishment in 1961 under the name of ’Motel Empordà’, by which it is still known and acknowledged by gourmets today. 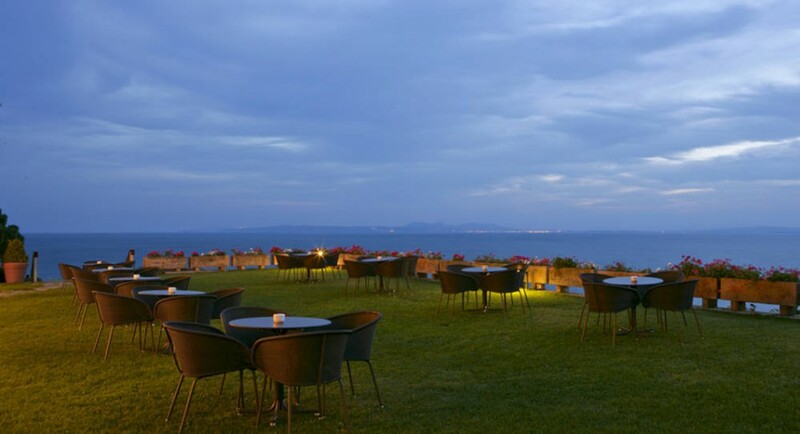 The Almadraba Park Hotel, located in Roses by the beach of Almadrava, affords a panoramic view over the bay and offers an ideal spot and facilities with which to enjoy the pleasure of the moment.